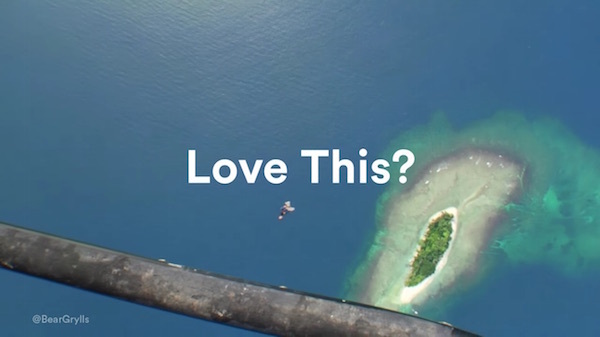 Airbnb, with help from TBWA/Chiat/Day, has launched its latest adventure-packed campaign titled ‘Love This?’ that highlights the brand’s unconventional and exciting homes for rental. 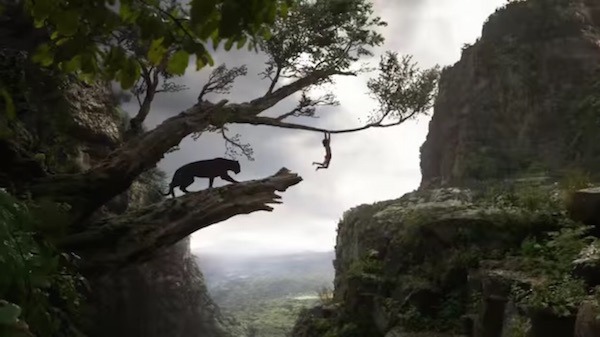 The brand teamed up with Disney and Bear Grylls–star of hit series Man vs Wild–for its two new spots titled ‘Private Island’ and The Jungle Book-inspired ‘Treehouse’. “Our partnership with Disney captivates the deep connection between both brands. This flagship film marks the perfect beginning of an exciting partnership. 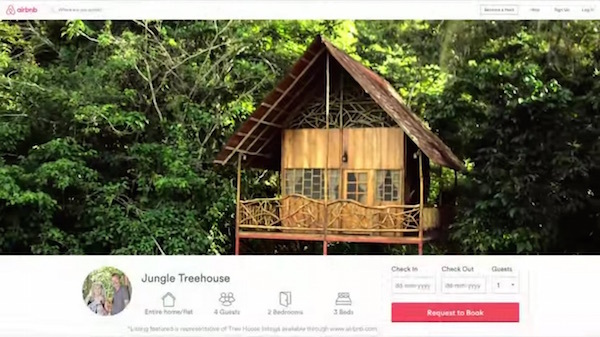 There is no better way to live the epic adventure in The Jungle Book than a magical treehouse experience on Airbnb. 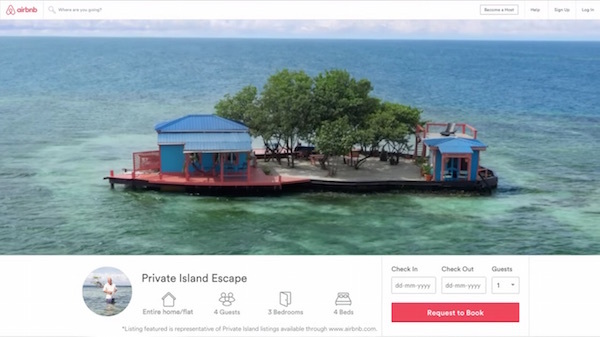 This film leans directly into this creative insight,” explained Chief Marketing Officer of Airbnb Jonathan Mildenhall. In related news, check out this Airbnb you can rent that resembles Van Gogh’s ‘The Bedroom’ painting.